We’ve been so grateful to welcome three new key members to the Park staff this year! Rangers Alyssa and Neal have been amazing additions to the team that keeps our park running smoothly. Park Superintendent Rob McGraw has returned to Gorges State Park to take over from our dear friend, Steve Pagano. We’re so thrilled to have these three as part of the Gorges State Park family! Please read on for some more information about the new team and please say hello when you see them around the Park! After nearly 20 years, it was with mixed emotions that we said goodbye to friend and Superintendent Steve Pagano. We truly enjoyed our time working with him to grow the Park and its offerings but we knew it was time to say “so-long” when he retired in May. Our local newspaper, The Transylvania Times did a wonderful piece on Steve, please take a minute to read through about his impressive career. 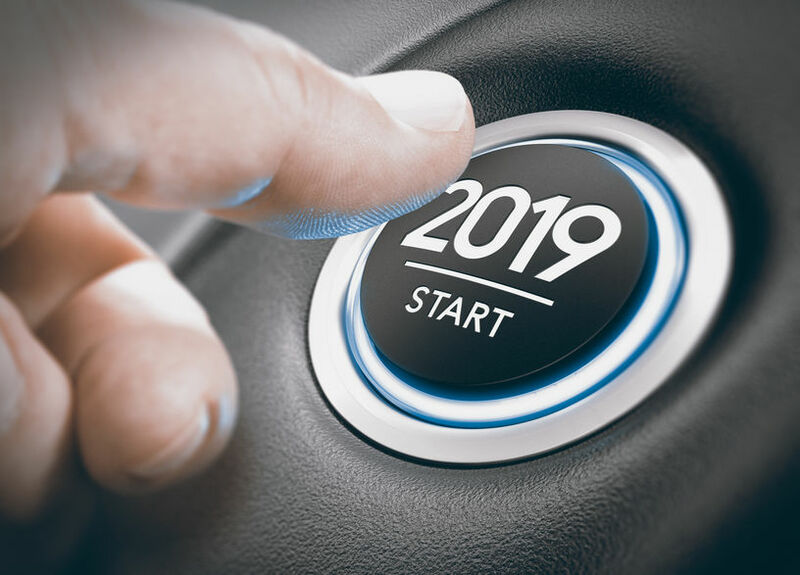 Click here to read. While we were sad to see Steve leave us, we were excited to welcome new Park Superintendent Rob McGraw! A former ranger at the Park, Rob is no stranger to North Carolina’s Crown Jewel! A native of Savannah, Georgia, Rob is an alumnus of Western Carolina University. His love of the mountains was clear from the beginning and once he moved to Western North Caroline, he earned a bachelor’s in Parks and Recreation with a minor in Criminal Justice. He started working for the NC Department of Parks and Recreation when he was 18 by spending his summers as a seasonal employee at Mount Mitchell State Park. 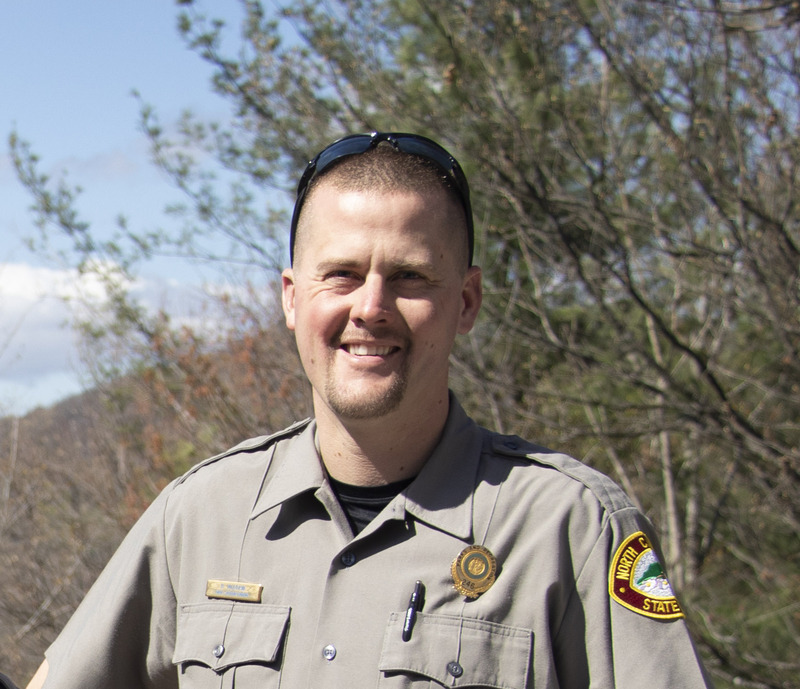 In 2008, Rob started as a Ranger at Lake Norman before returning to Mt. Mitchell in 2011. This time, he was serving as a Ranger. From 2013-2016, we were lucky enough to have him serve as a Ranger at Gorges State Park! 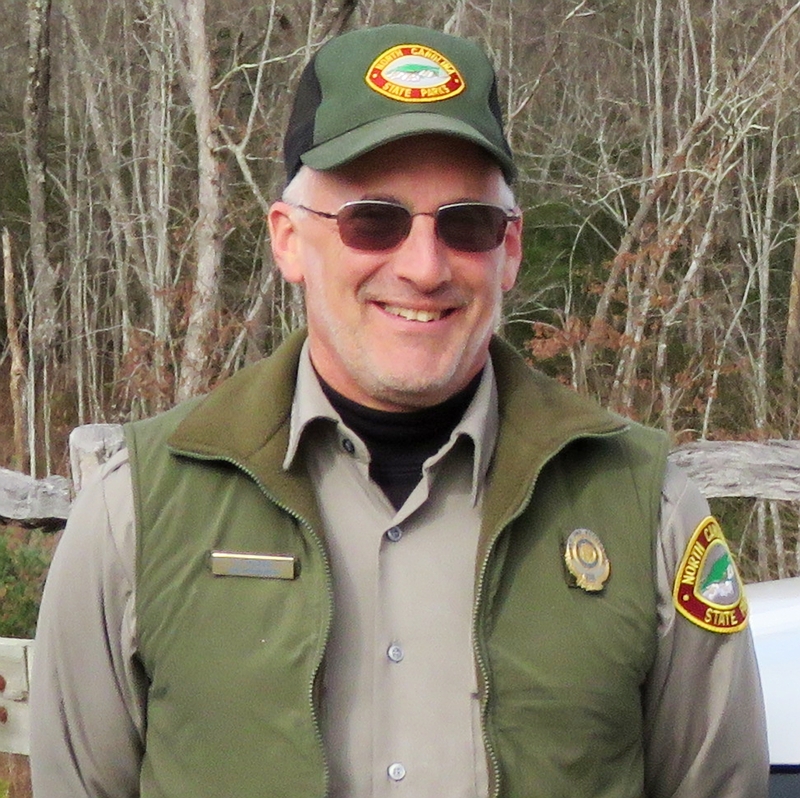 After two years serving as Superintendent at Mount Mitchell State Park, we are thrilled to have him back as Superintendent of Gorges State Park! The Friends of Gorges work closely with Park leadership and Rob has been a great partner in our efforts. When not working at the park, Rob loves to go fishing and spend time at his wife’s family farm in Madison County. For more information, please take a moment to read through this Transylvania Times article about Rob and his return to the park. One of our new rangers, Alyssa Coburn graduated from University of North Carolina Asheville with a bachelor’s in Environmental Studies: Earth Science and a concentration in Astronomy. Originally from Washington, North Carolina, Alyssa experienced the life of a park ranger from early on since her father served as a ranger. Through this exposure, her summer jobs consisted of state park seasonal positions from office assistant to concession stand worker and park naturalist. 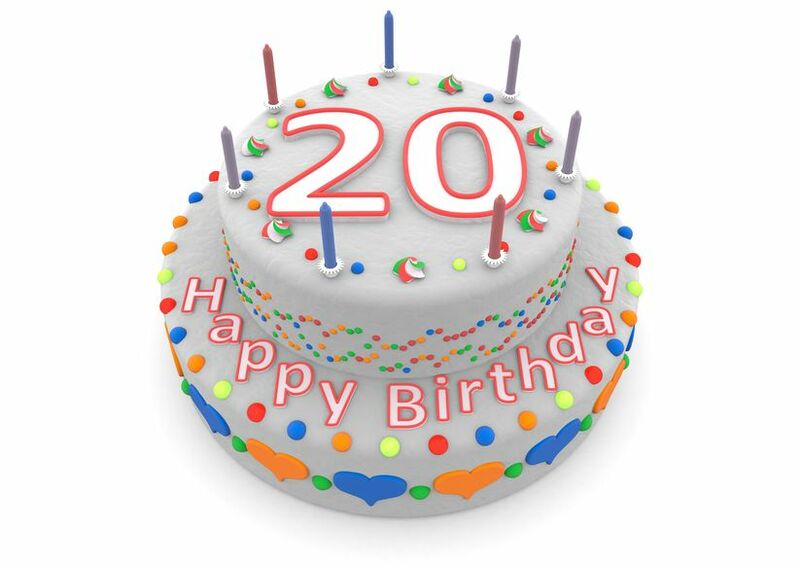 She also worked for the Shenandoah National Park as an intern, which set her path into becoming a park ranger. After her last two years working at Mount Mitchell State Park, she knew that being a park ranger was her calling. She loves being able to protect and to preserve our natural resources. Neal served as an enlisted member of the United States Air Force for six years. During that time, he served with the Security Forces (military policeman) in a Nuclear Weapons security squadron at Malmstrom Air Force Base in Great Falls Montana. He spent the last four years of his enlistment on the Tactical Response Force, SWAT. He was a team leader for the last two years of his enlistment. He received training in marksmanship, camouflage and concealment, close quarters battle, and tactical repelling. In March of 2013 he and his wife of ten years (Molly) moved to Lake Toxaway, North Carolina for Neal to attend Brevard College on the GI bill. They have moved throughout the area since living here. He majored in Biology and minored in Wilderness Leadership and Experiential Education. He spent his summers working at numerous camps in the area, learning the flora and fauna, and practicing his outdoor leadership skills. His last semester in college, he worked part time for Muddy Sneakers as a 5th grade science educator. In the year of 2017 he worked full time for the Cradle of Forestry in America Interpretive Association and was an integral part Sliding Rock’s transition to new oversight. Neal has also worked as the Western North Carolina Regional Campgrounds Manager. His main duty was oversight of the campgrounds in the Pisgah District, the Appalachian District, and the Nantahala District of Pisgah National Forest. 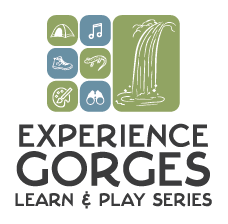 Neal is honored and humbled to be selected as a NC State Park Ranger, and is in love with Gorges State Park.